I don’t know about anyone else but I just think lipcare is important, just like skincare is. Your lips are still part of your face and they need taken care of, just like your skin. 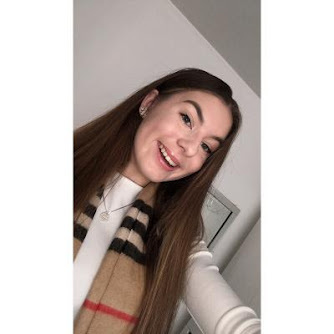 In the beauty industry there are so many products for good lips! There are so many products, DIYs and tips on the internet to help you look after your lips. As you use them so much they deserve tlc just like your skin & body does!I don’t think people do realise as they aren’t as talk about as the makeup but they’re there and some are gems, between drugstore and high end. Lip scrubs are so important! Our lips get full of dry skin and it needs to be removed so getting a lip scrub makes the world of a difference. Personally I use the lush ones the one I’m using at the minute is a Christmas limited one what smells like the comforter!! 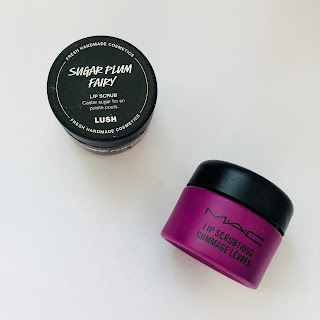 I also have a Mac lip scrub which o do love too. but if you’d rather save money, you can find recipes to make them instead of buying one. You also really should wear lip balm as much as you can. It hydrates you lips and moisturises them which they do need!! There are so many on the market to choose from & they are so cheap! 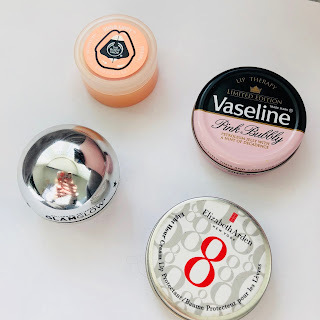 I use glamglow poutmud wet lip balm treatment as I got it from Christmas & the Elisabeth Arden 8 hour cream. I know there are drugstore alternative options like Vaseline & the body shop balms but I gravitate to the more high end ones. I just always have a lip balm on me no matter what because my lips get so dry! Something extra I like to use is lip oil, it’s so moisturising and looks shiny on the lips! It’s like a gloss that’s beneficial for you. 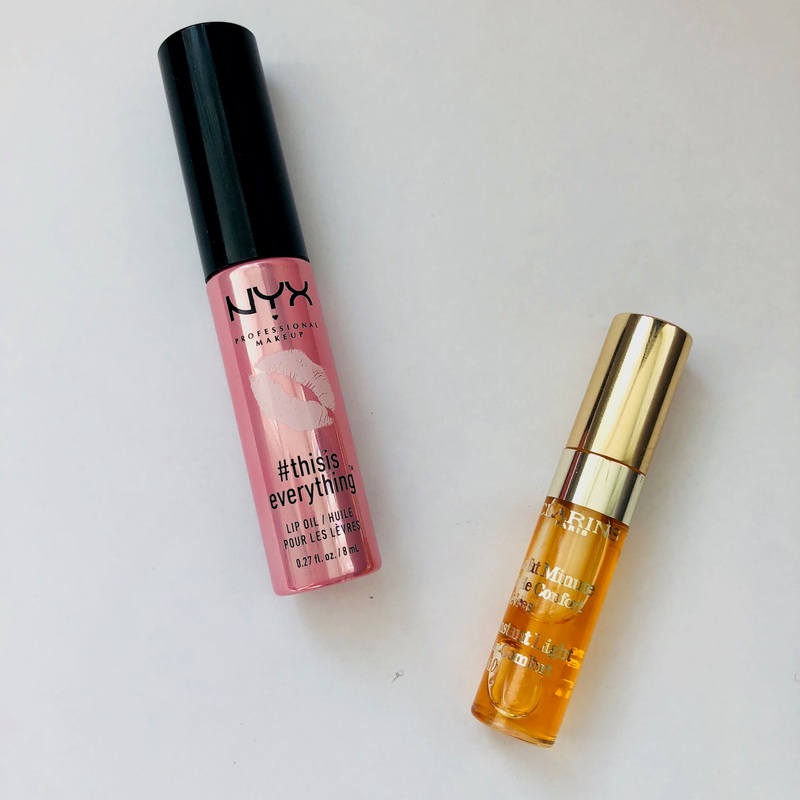 I have 2 I love and they’re pretty different - the nyx #thisiseverything lip oil and the clarins instant light lip comfort oil in honey. Honestly I love both of these and they’re both so amazing! I love Lush lip scrubs! 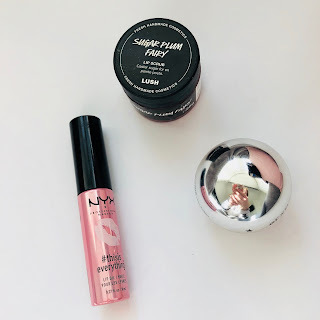 I’m currently using their Kiss lip scrub from the Valentine’s Day range.